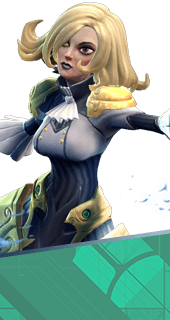 Flurry is an Augment for the Hero Phoebe in Battleborn. Increases Phoebe's primary melee attack speed. +20% Increased Attack Speed. You cannot have both this augment and Efficient Resonator. It's either one or the other.